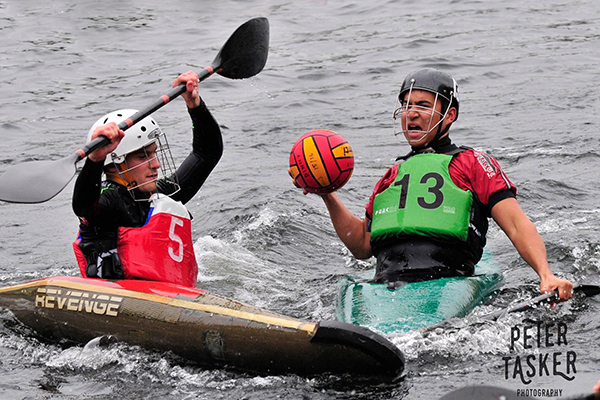 KKC also organise and run one of the country’s most popular international canoe polo tournaments, the Hull International Canoe Polo Challenge, held annually on the Princes Dock in Hull city centre. This is an excellent venue and allows for maximum spectator access, as it is overlooked by the Princes Quay shopping centre; this allows the general public to watch, not just confirmed polo aficionados! Contact Andy Lowthorpe or Lesley Medina for more information.